Visit EMKA at the InnoTrans in Berlin from September 18-21. 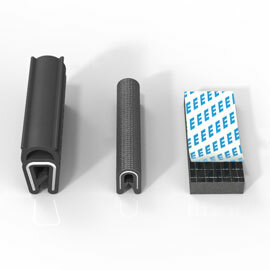 Experience new innovations and products from EMKA for the railway sector in hall 3.1 at our booth #208. Made of AISI 316. With optical opening indicator. 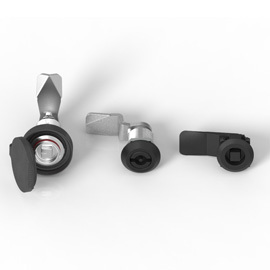 Flap closes when lock compressed. Tested up to 450 km/h! 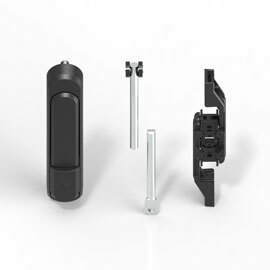 Smart extra: Works as an additional optical opening indicator for compression latches. 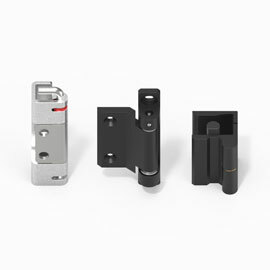 Hinges for trains extra designed for special requirements and demanding environments. We are looking forward to your visit in hall 3.1 at our booth 208.